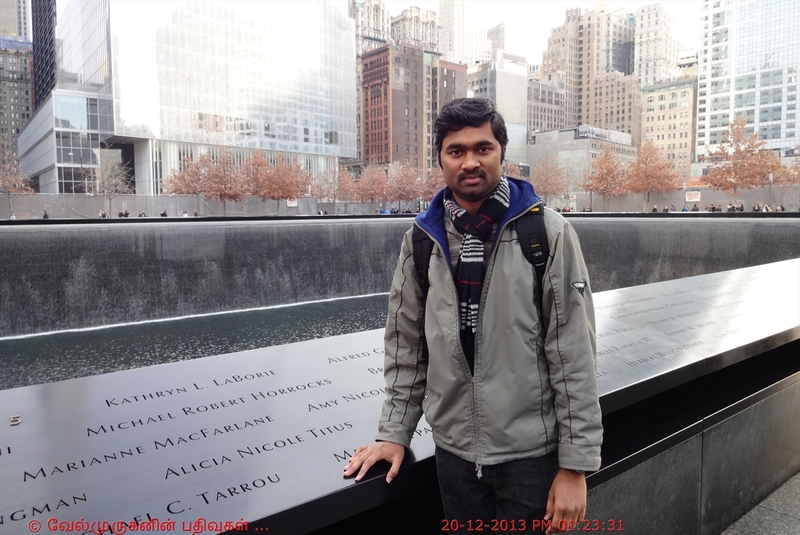 The National September 11 Memorial & Museum (branded as 9/11 Memorial and 9/11 Memorial Museum) is the principal memorial and museum commemorating the September 11 attacks of 2001, which killed nearly 3,000 people. 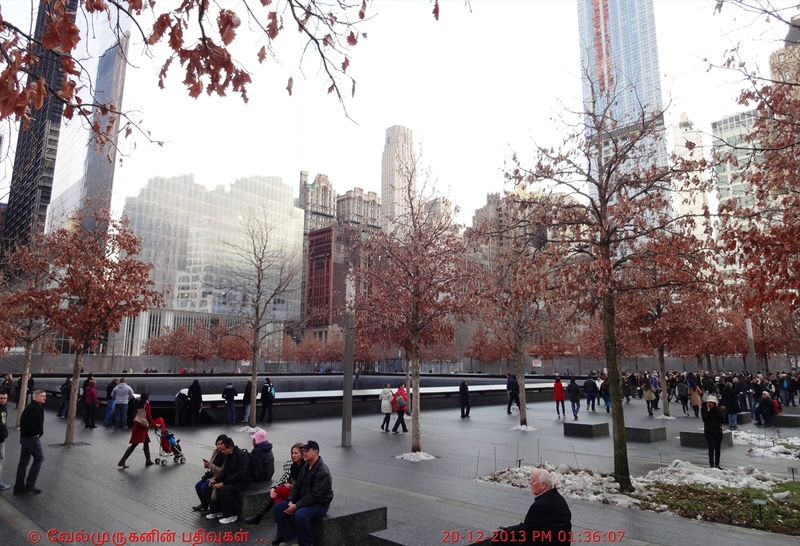 The memorial is located at the World Trade Center site, on the former location of the Twin Towers, which were destroyed during the attacks. 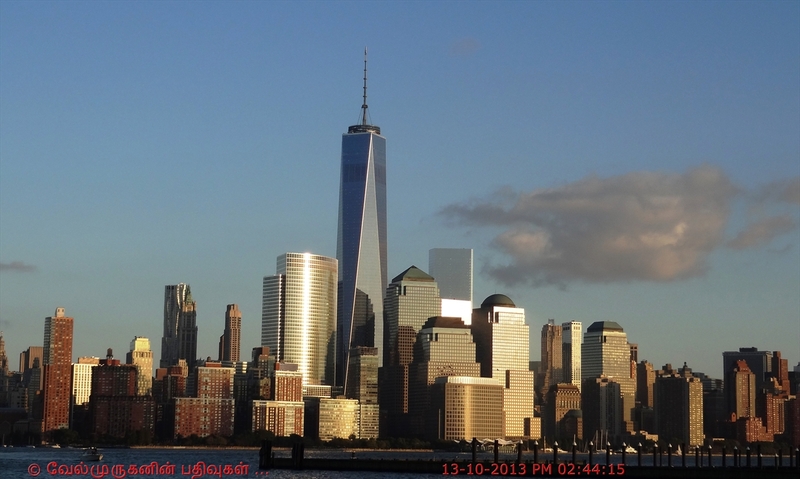 The World Trade Center Memorial Foundation was renamed the National September 11 Memorial & Museum at the World Trade Center in 2007. 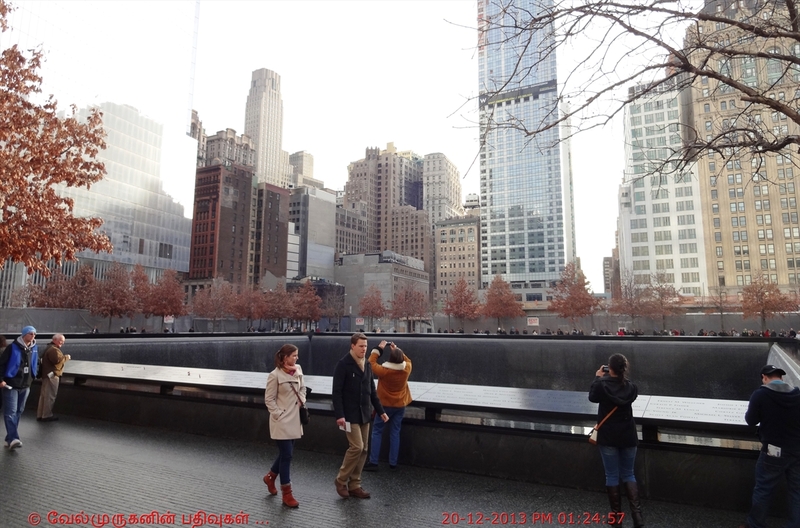 The National September 11 Memorial & Museum at the World Trade Center is a non-profit corporation with the mission to raise funds for, program, own and operate the memorial and museum at the World Trade Center site. 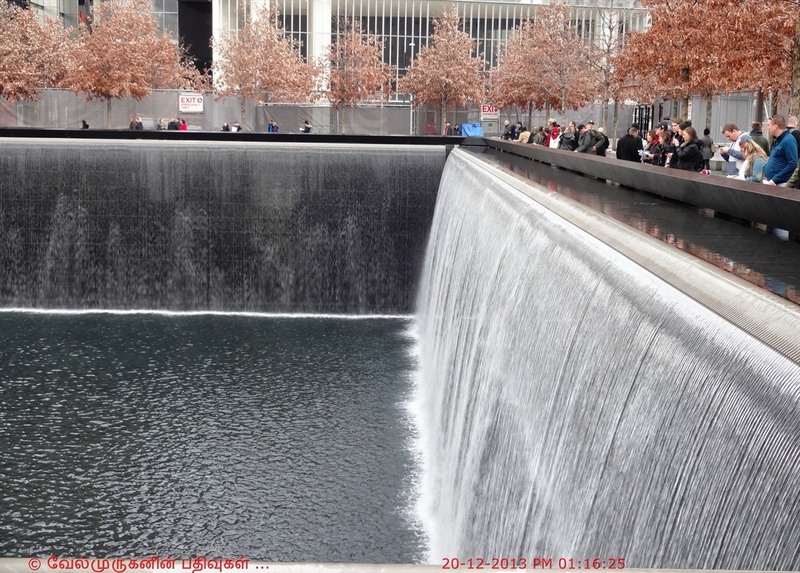 On September 11, 2011, a dedication ceremony was held at the memorial, commemorating the tenth anniversary of the attacks. The memorial officially opened to the public on September 12, 2011, while the museum is expected to open in spring 2014. The 9/11 Survivor Tree : The tree was named “Survivor Tree” after it lived through the 9/11 attacks on the World Trade Center. Now the tree was becoming a symbol for hope and renewal. 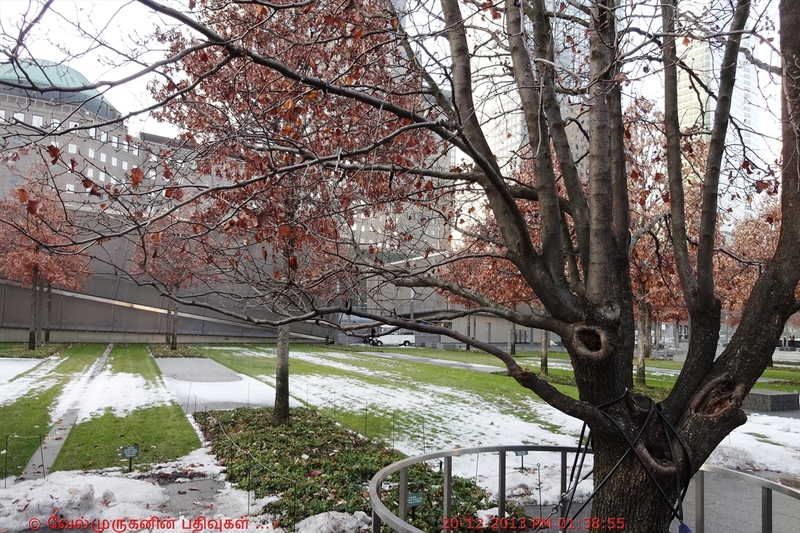 The Survivor Tree is "a key element of the memorial plaza's landscape." The tree is a callery pear tree. 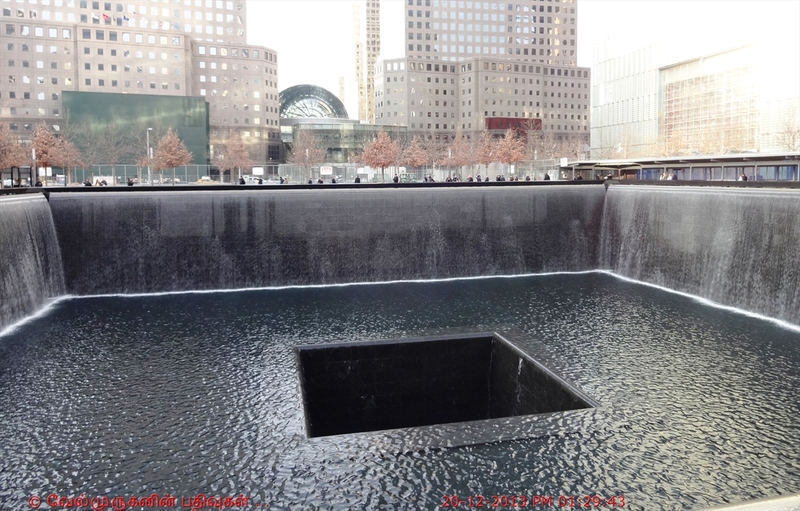 It was recovered from the rubble at the World Trade Center site in October 2001, long after recovery workers expected to find anything alive at the site. At the time of its recovery it was 8 feet tall,badly burned, and it had only one living branch. 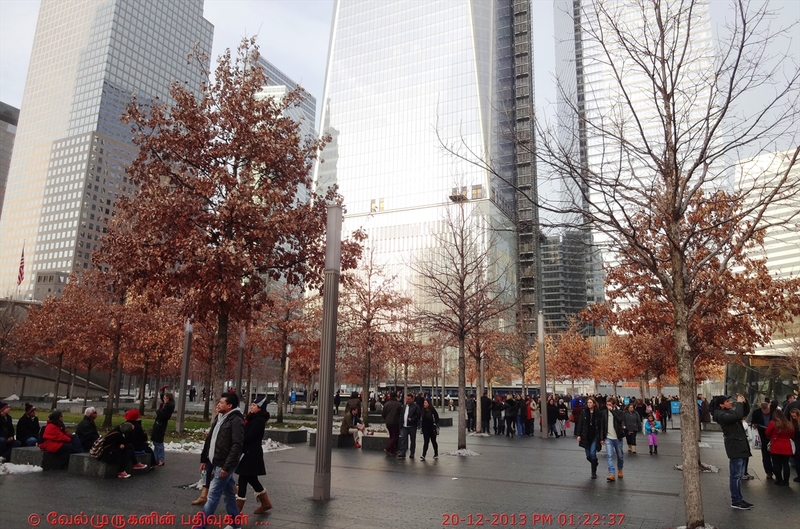 Prior to the attacks, the tree had lived at the World Trade Center site for several decades.It was originally planted in the 1970s in the area near buildings four and five, close to Church Street.